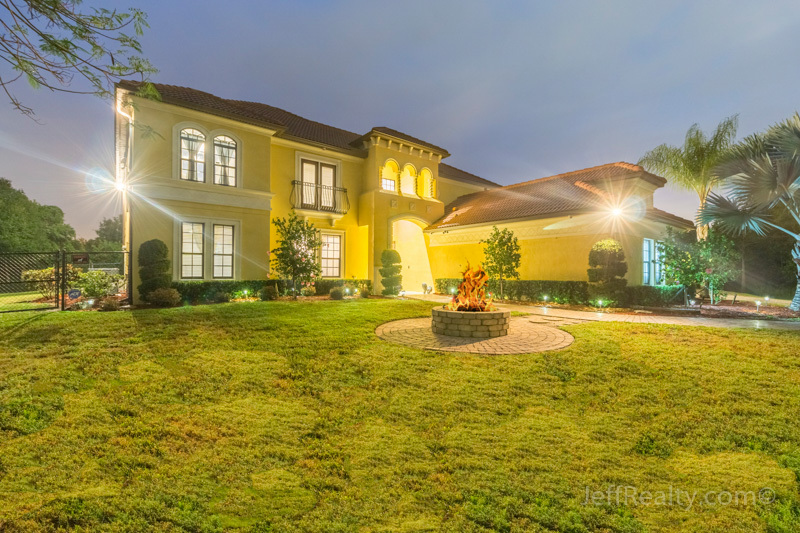 Magnificent sunrises and sunsets can be seen from the gorgeous, natural acreage surrounding this first-class, luxurious, 4BR/3BA + office + den + loft estate at 7591 168th Court N in Palm Beach Country Estates Homes For Sale in Palm Beach Gardens Homes For Sale, which can easily be converted into a 6BR home. This brightly lit home has many quality features, such as massive clerestory windows, soaring two-story ceilings with recessed lighting, tile laid on the diagonal, like-new carpeted flooring, a hardwood split staircase, “wow” gourmet kitchen with top-of-the-line stainless steel appliances, wood cabinets, and granite countertops, and a resort-style master suite with a large walk-in closet and spa-like master bath. 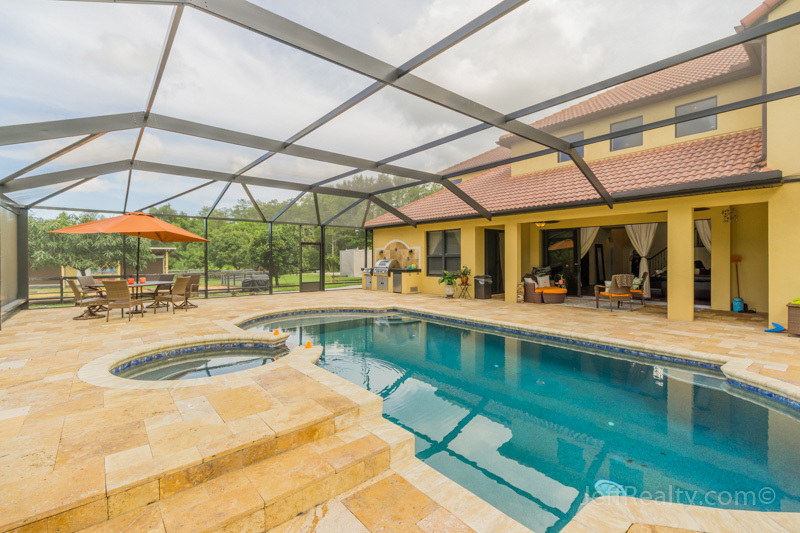 The upgraded screened-in patio has Travertine marble flooring and a heated saltwater pool/spa, while the yard has many fruit trees, RV hookups, go-cart track, Zen garden, and playground. 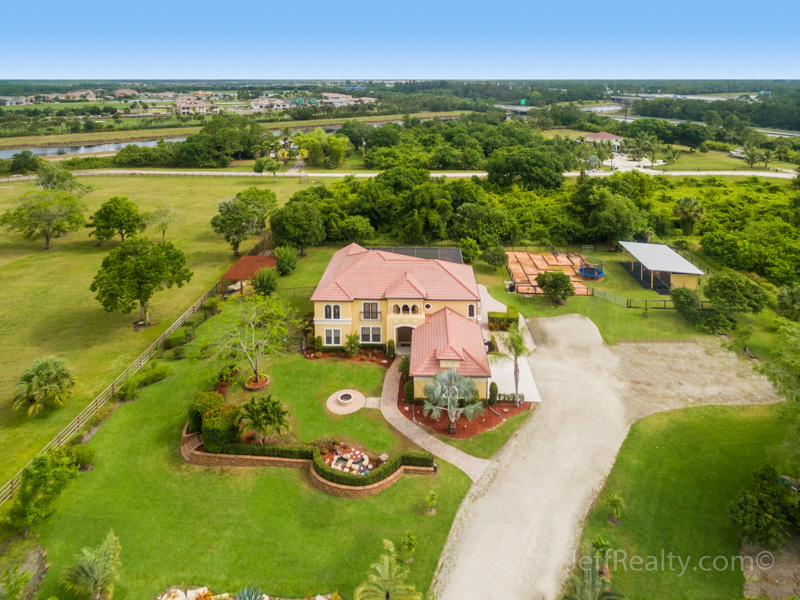 Posted in Palm Beach Country Estates, Palm Beach Country Estates homes, Palm Beach Country Estates homes for sale on June 6, 2016 at 8:00 am.